Want to become the best version of yourself? Try picking up a book. 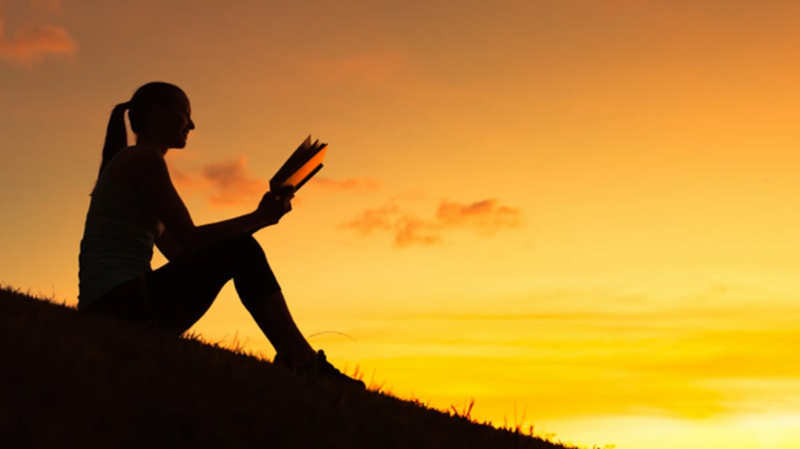 Research suggests that the act of reading isn’t simply pleasurable—it also boosts brainpower, lowers stress levels, increases earning potential, and makes you a kinder, more empathetic person. Raphael Lysander, a writer and graphic designer who runs a blog called The Metamorphosis Journal, created the infographic below to catalog the many ways in which books are important for human development. Once you've finished perusing it, go select your next great summer read. Your brain, body, bank account, and friends will thank you later.